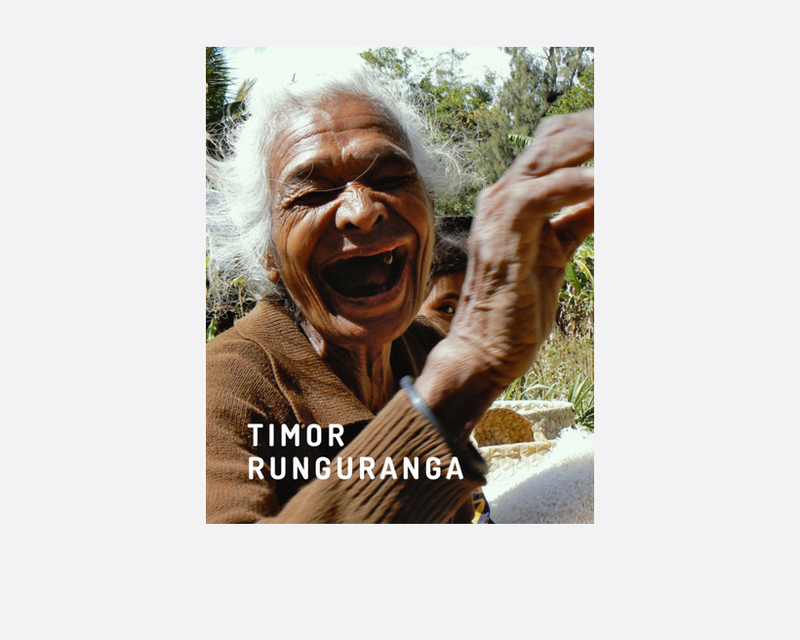 Eight years in the making, Timor Runguranga is Timor-Leste’s first contemporary photobook, a rare and epic book, taking you on an unforgettable journey through the wild, wild east of Timor-Leste. An uncut diamond at the edge of the world, a country of unparalleled beauty, yet unrivalled contradictions, where old traditions collide with new modern worlds, and the sacred meets the profane. It features 60 carefully selected contributions by Timor-related leading authors, artists, and photographers, giving further depth to this outstanding visual exploration of the young nation.